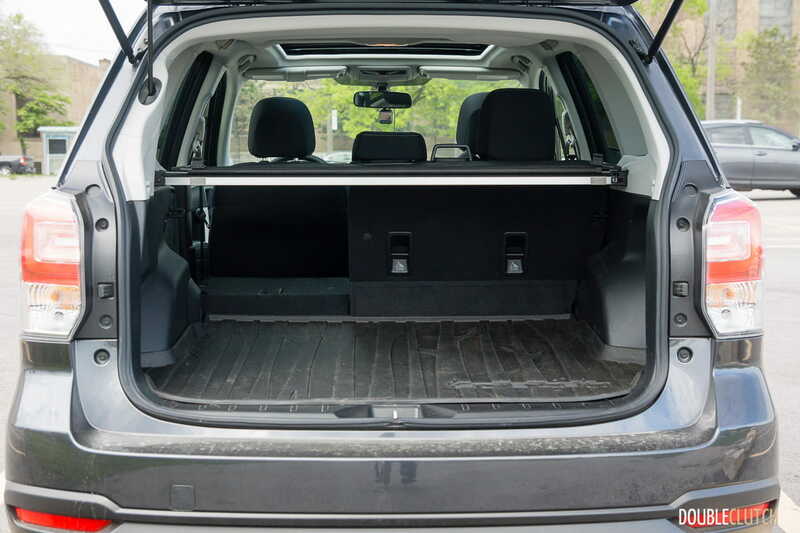 Now that the crossover utility vehicle (CUV) has essentially become the de-facto minivan of 2017, automotive enthusiasts have more-or-less sworn them off in favour of brown station wagons (preferably diesel-powered, with manual transmissions). 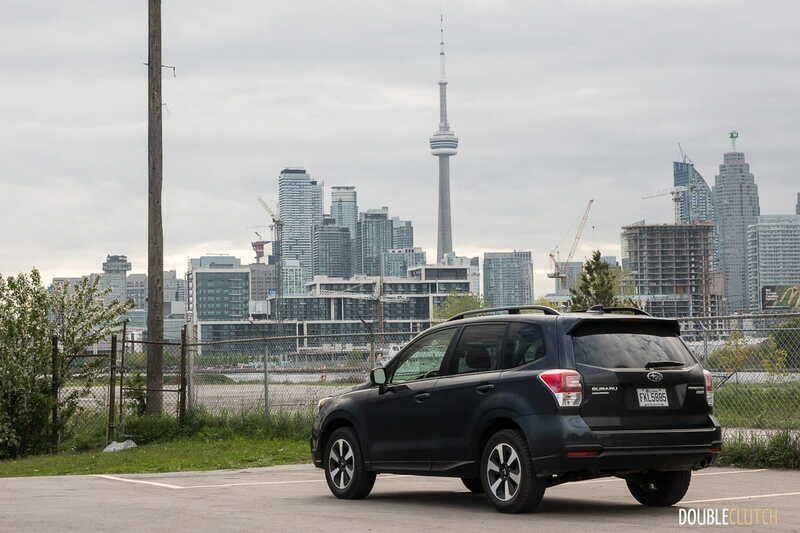 The crossover does have its value in the marketplace, and most of them are genuinely practical, with no-nonsense all-wheel drive, generous cargo capacity, and relatively friendly operation for everyday life. 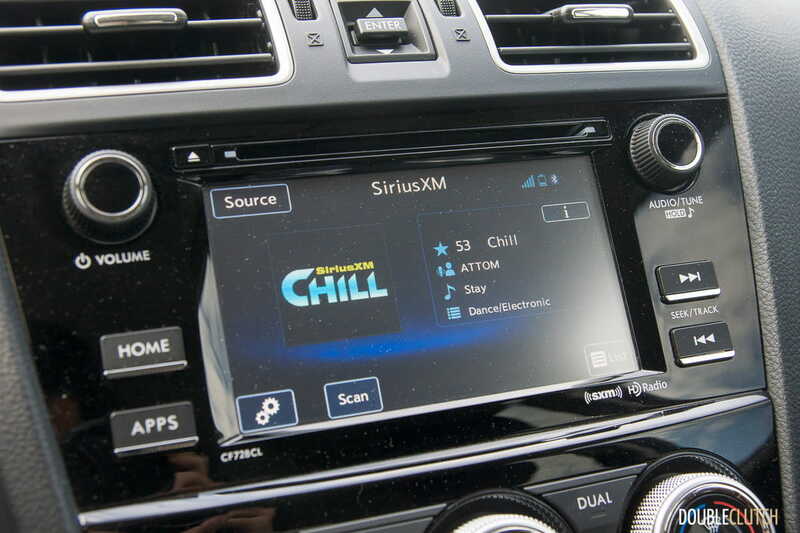 The ubiquity of the CUV has made them “uncool”, but what if there’s one killer feature that could bring people back into the fold? 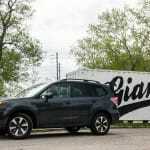 In the world of cookie-cutter “me-too” CUVs, Subaru is well-known for being a little quirky and different from the rest. 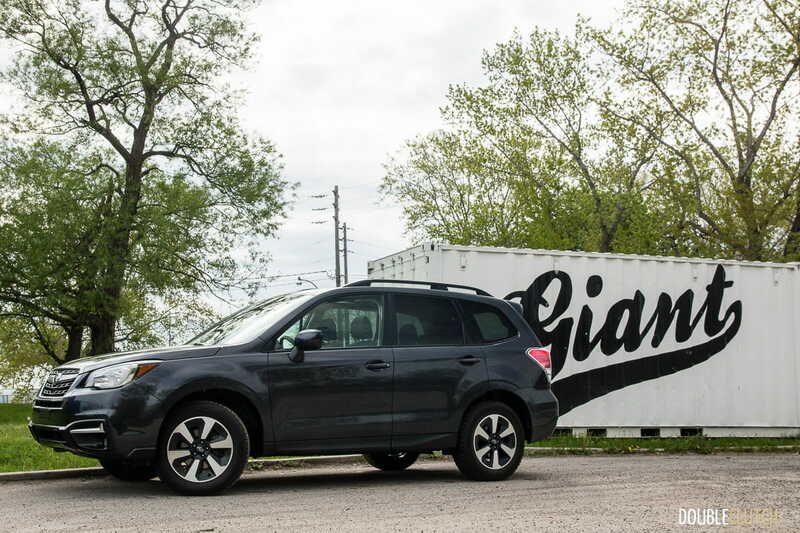 Their mega-popular Forester crossover makes up a big part of Subaru’s bread-and-butter, but they’re still considerate enough to make it available with a six-speed manual transmission. 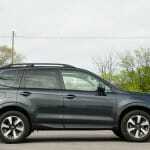 We were sent a 2017 Subaru Forester 2.5i Touring, with that six-speed manual, to check out the tweaks for the 2018 model year. 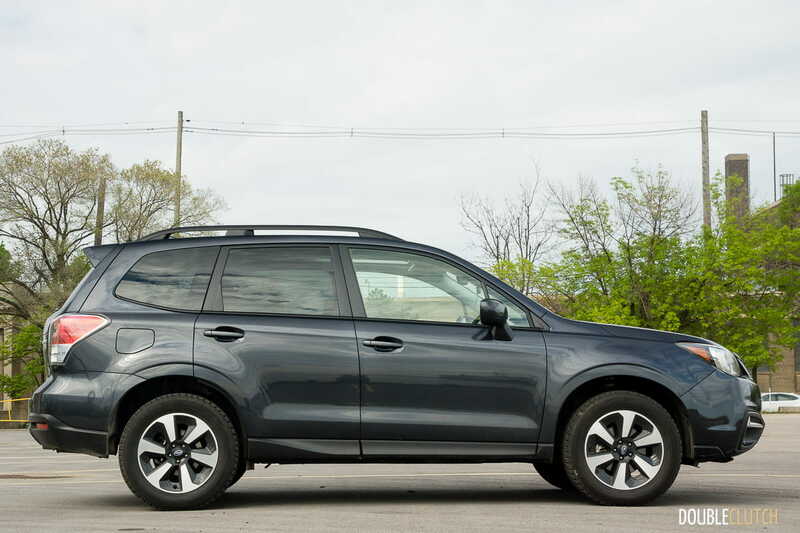 The 2018 Subaru Forester isn’t new, but it receives a very mild mid-cycle refresh, with a slight nip-tuck here and there. 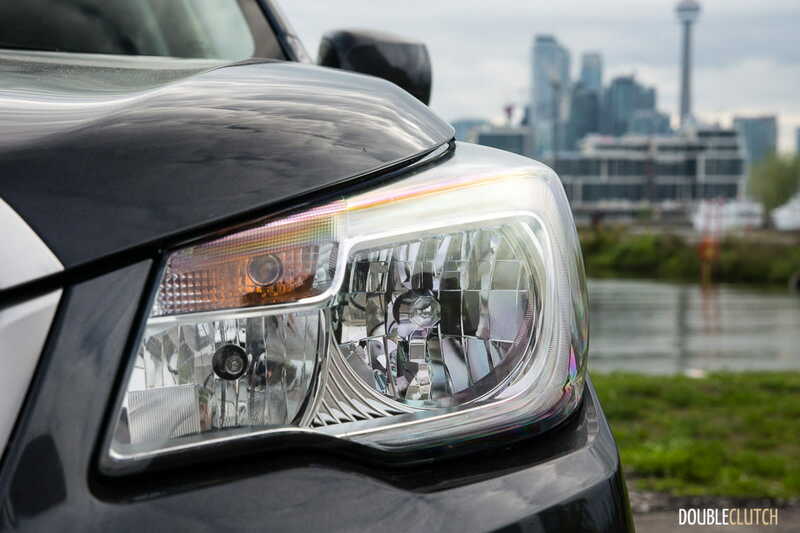 Up front, an updated front bumper pairs up with updated headlight modules – those who spring for the fully-loaded Limited trims will benefit from LED daytime-running lights, as well. 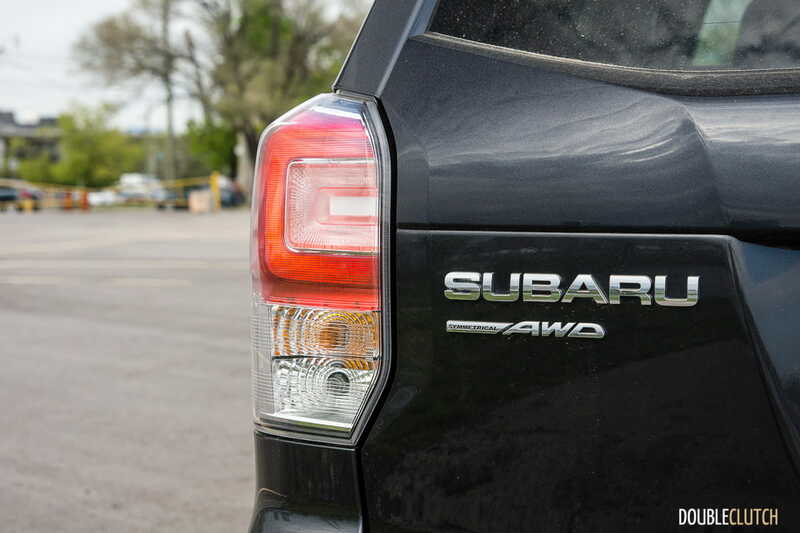 Out back (Subaru geeks: no pun intended), updated taillights feature more LED illumination, in line with the overall styling language of the rest of the Subaru lineup. 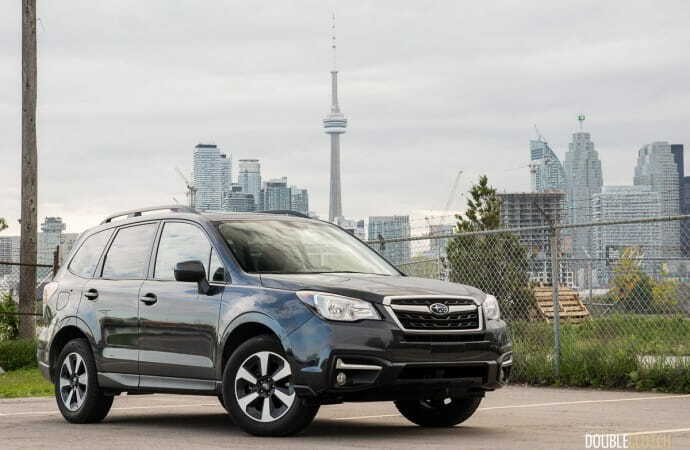 The Forester emphasizes more of a utilitarian look and feel, rather than an expressive design, so it won’t win any awards in this department. 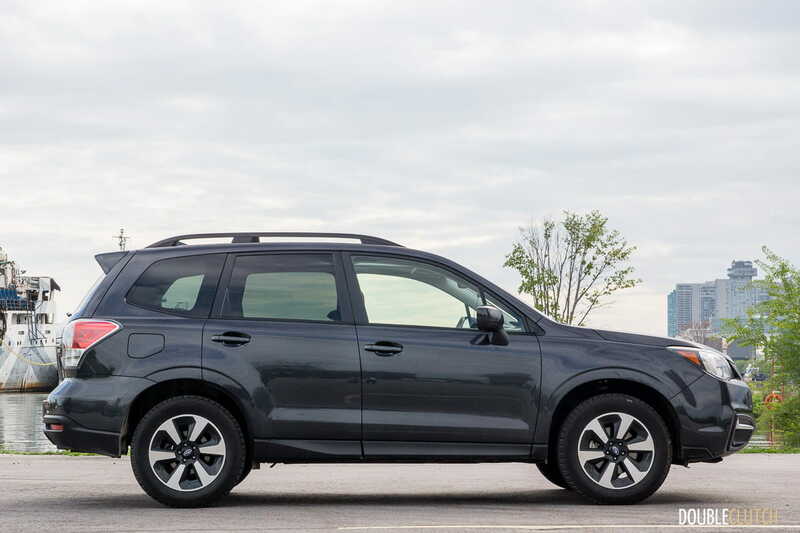 See Mazda’s new CX-5 (reviewed here) for today’s design benchmark. 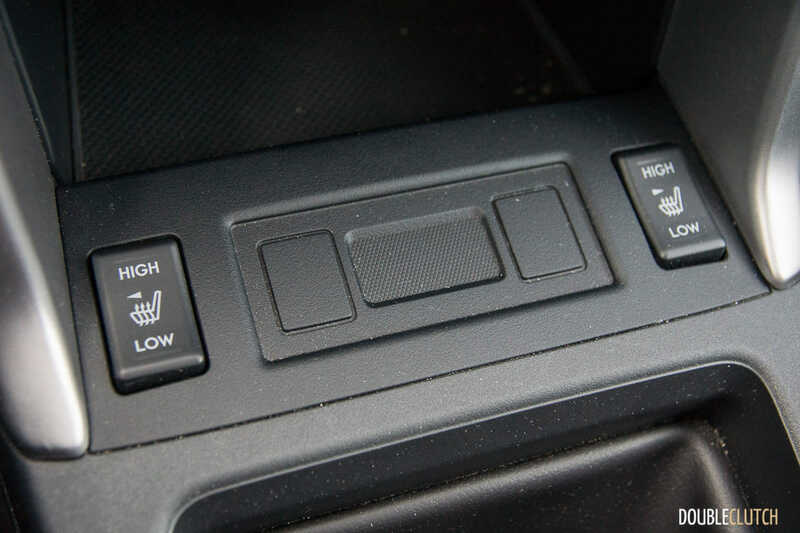 Inside, the Forester gets an equally mild update, with improvements to NVH (Noise, Vibration, Harshness), by way of additional insulation, thicker glass, and improved rubber seals. 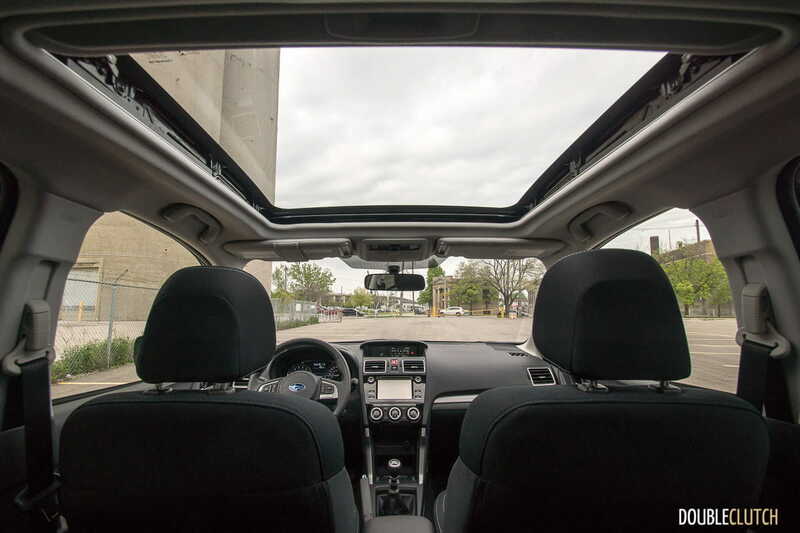 The large panoramic sunroof included on Touring trims continues to brighten up the interior, and it highlights one of the best features of the Forester: the visibility. The sheer amount of glass allows the driver to get a great view out in all directions, directly and indirectly improving occupant safety. 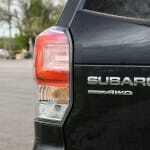 Subaru is a leader in this regard. 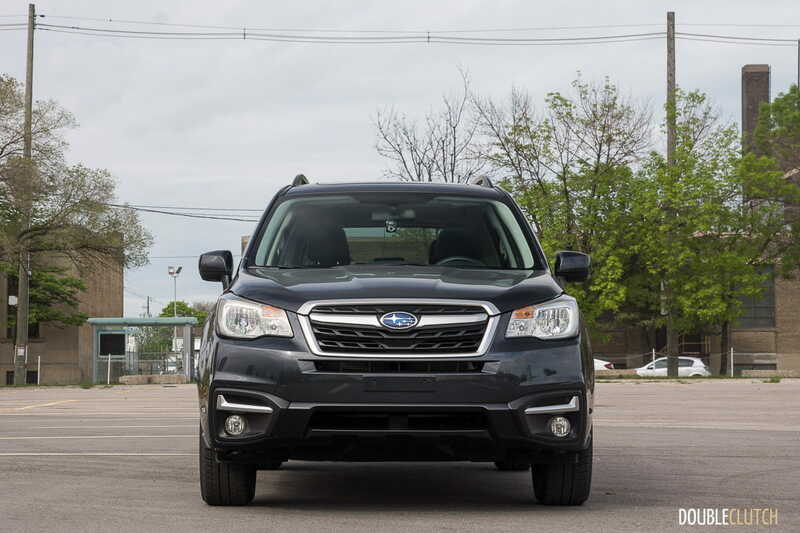 Subaru’s excellent EyeSight active safety system isn’t fitted on this particular car – expect to pay $2,800 to have it added. 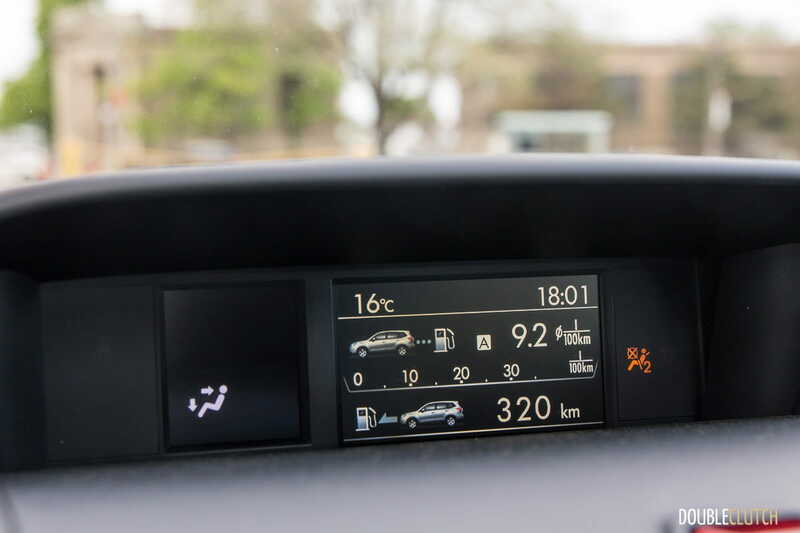 The new Subaru STARLINK infotainment system first seen on the new Impreza (reviewed here) doesn’t make its way into the Forester, just yet. 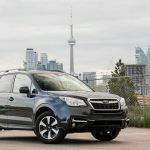 That means the hot new mobile phone connectivity solutions (Android Auto and Apple CarPlay) aren’t available on the updated Forester. 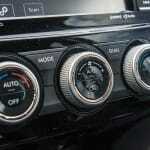 This particular Touring tester came equipped with a 6.2-inch interface, and while it does the job (if you’re just looking to listen to music), it feels as dated as ever, in terms of speed and responsiveness. 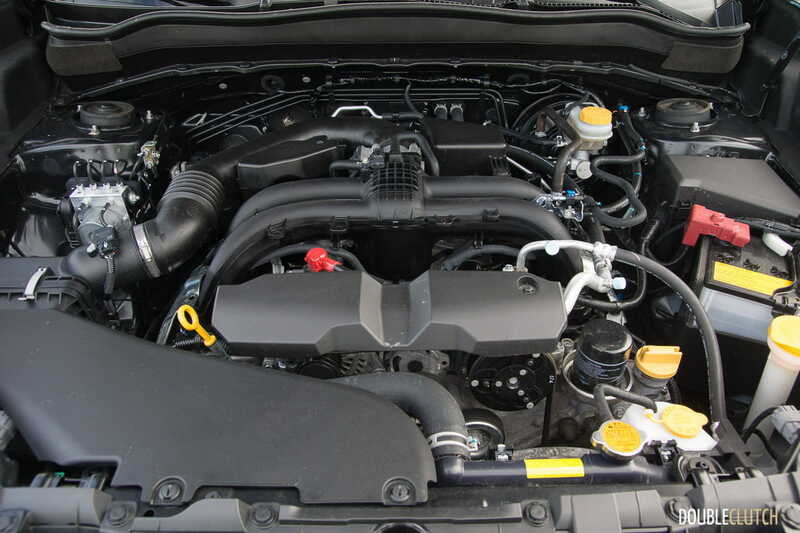 Under the hood of the Forester Touring, lives a naturally-aspirated 2.5L four-cylinder “BOXER” engine. 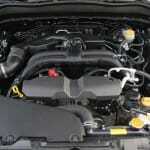 It carries on unchanged, so items such as direct-injection or forced induction are both absent at this level. 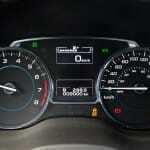 It is good for 170hp at 5800rpm and 174lb-ft of torque at 4100rpm. 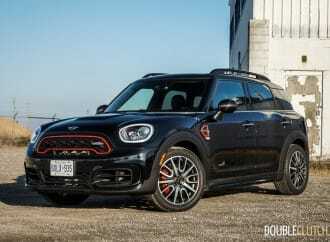 This particular tester, with its six-speed manual transmission might suggest a decent everyday driving experience, but it seems to exist simply to appeal to the drivers who refuse to jump onto the dominant automatic transmission bandwagon. 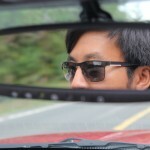 The short conclusion? 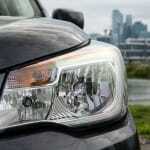 The CVT automatic is the better transmission. We are always proponents of the manual transmission, but there are times where it’s advisable to stick to the automatic – this is one of those cases. 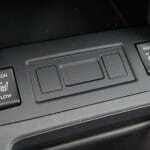 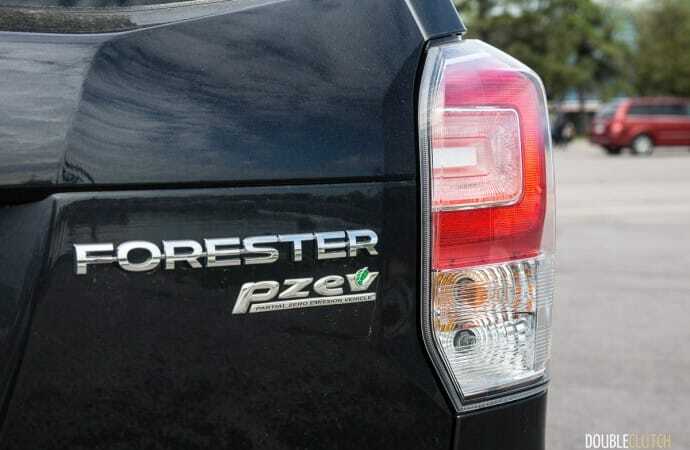 Like most “mainstream” Subarus (basically anything except the BRZ, WRX, and STi), the manual transmission interface in the Forester is an exercise in frustration, simply due to the fact that the revs don’t fall as fast as they should. 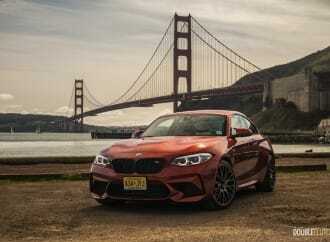 The excruciating “rev-hang” is said to be in place due to emissions regulations, but it completely destroys the manual transmission driving experience for enthusiasts. 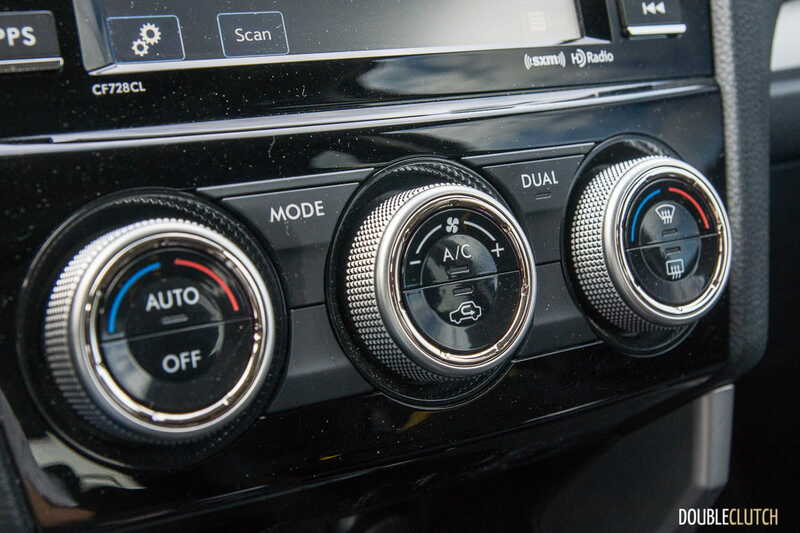 One way around this is to slip the clutch to bring engine revs down, but this could lead to increased long-term wear and tear. 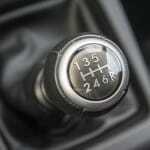 Other automakers do a much better job with their mainstream manual transmissions. 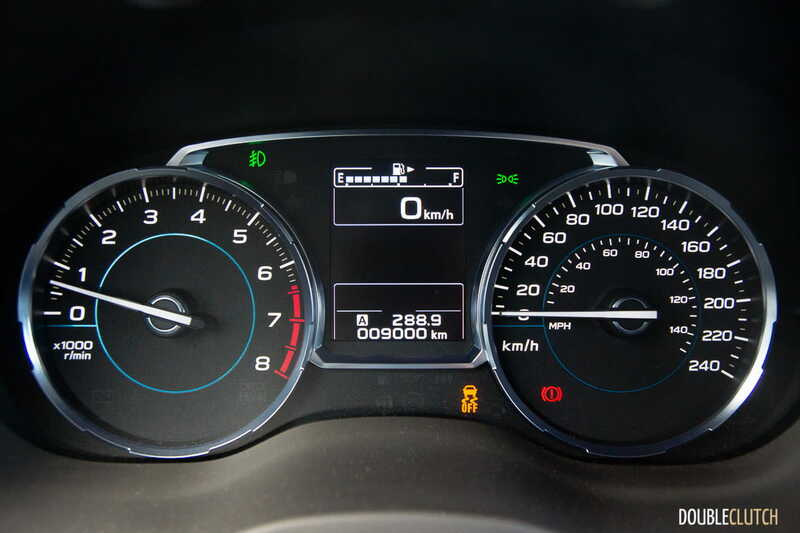 Another reason to opt for the CVT automatic is the improved efficiency. The manual transmission Forester Touring is rated at 10.9L/100km in the city, and 8.3L/100km on the highway. 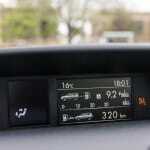 During my week of mixed driving, I ended up at an indicated average of 9.0L/100km over about 450km of driving. The CVT automatic version of the Forester is rated at about 15% better in the city, and about 10% better on the highway, thanks to the much wider and gear ratio spread available to the engine, and it’s also safe to say that CVT-equipped Foresters will deliver better acceleration performance. 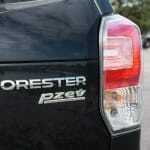 The Forester 2.5i Touring will accept up to 60L of regular 87 octane fuel. 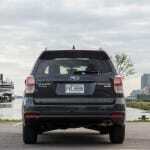 The 2018 Subaru Forester is known for being a high-value option in the crowded crossover segment. 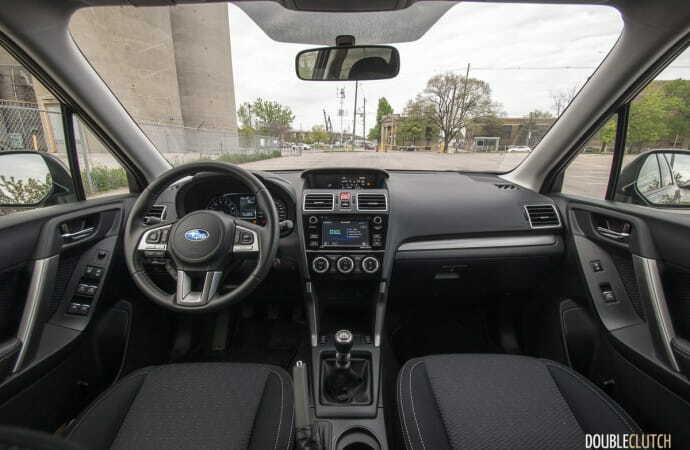 Starting at $25,995, the base 2.5i still offers standard all-wheel drive, heated seats, reverse camera, and Bluetooth integration. 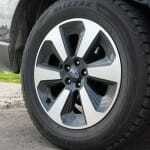 On the other hand, you get basic stamped steel wheels, which is a rarity these days, if that matters to you. 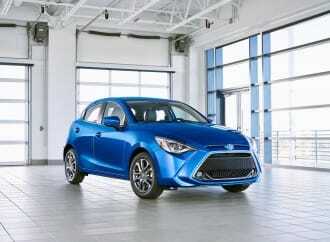 The 2.5i Convenience gives you 17-inch aluminum wheels, driving lights, and a power driver’s seat, at $29,195. 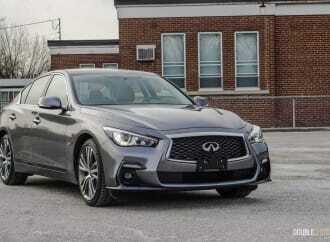 The 2.5i Touring tested here adds a power rear tailgate, automatic dual-zone climate control, power rear tailgate, rear/side cross traffic alert, and that big sunroof. 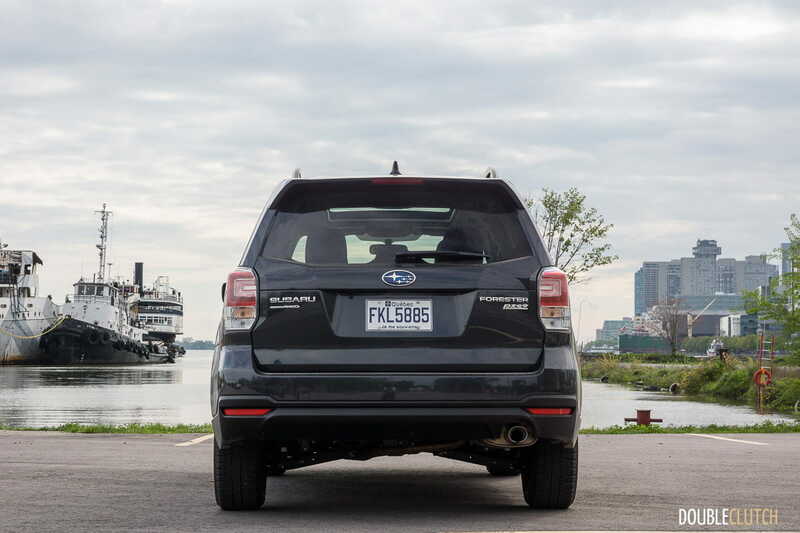 Opting for the CVT automatic adds $1,300, and Subaru’s EyeSight system is only available on CVT-equipped Foresters. 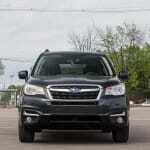 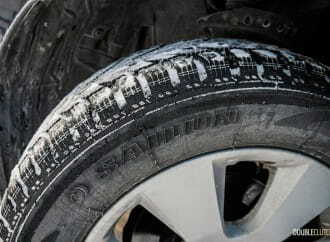 Subaru’s trump card like with the vast majority of their lineup, is their standard symmetrical all-wheel drive. 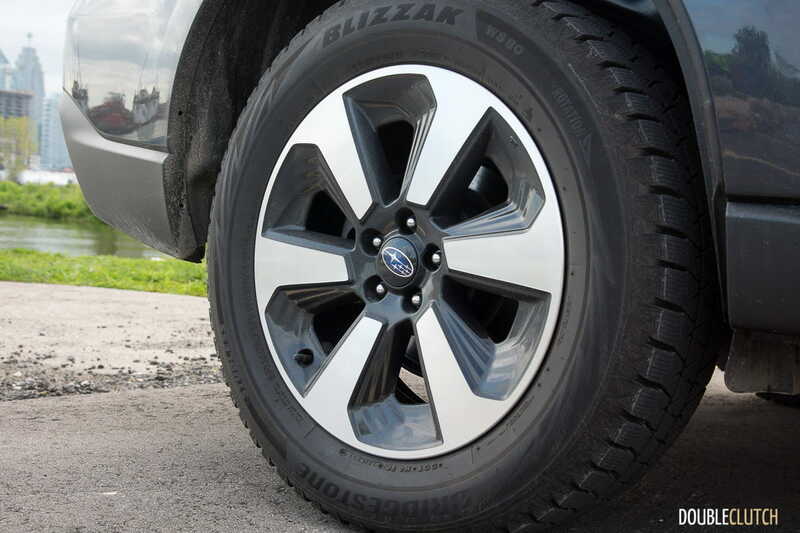 Most competitors start off with front-wheel drive, requiring you to step up into a mid-range trim before all-wheel drive is available. The three-pedal Subaru Forester isn’t the enthusiast’s choice, but it’s important to understand that it isn’t trying to be a sports car. 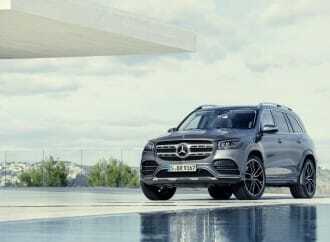 What it is, is a hyper-utilitarian and family friendly crossover for today’s lifestyle. Subaru bucks the trend by still offering the Forester with a manual transmission (though not all the way up to the fully-loaded Limited trim), which is normally worth many points on the internet. 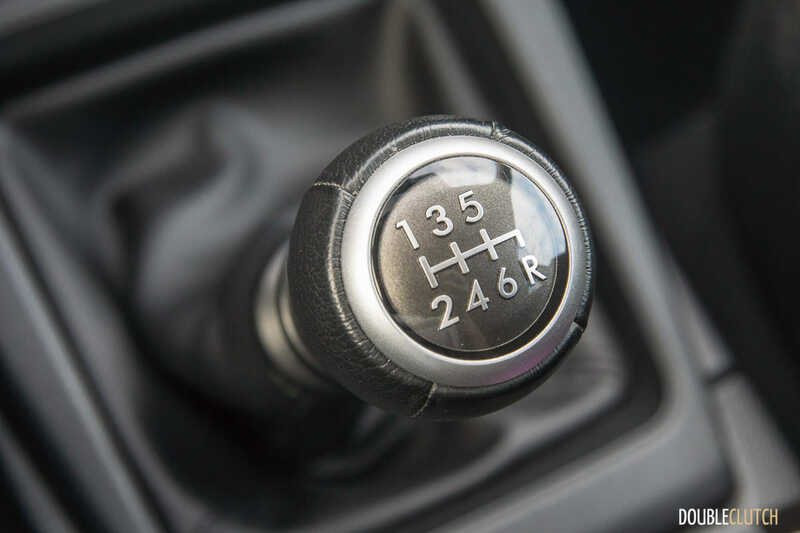 However, just like with Subaru’s other mainstream vehicles, it’s best to go for the CVT automatic, as their manual transmissions simply just aren’t very good to operate on a daily basis. 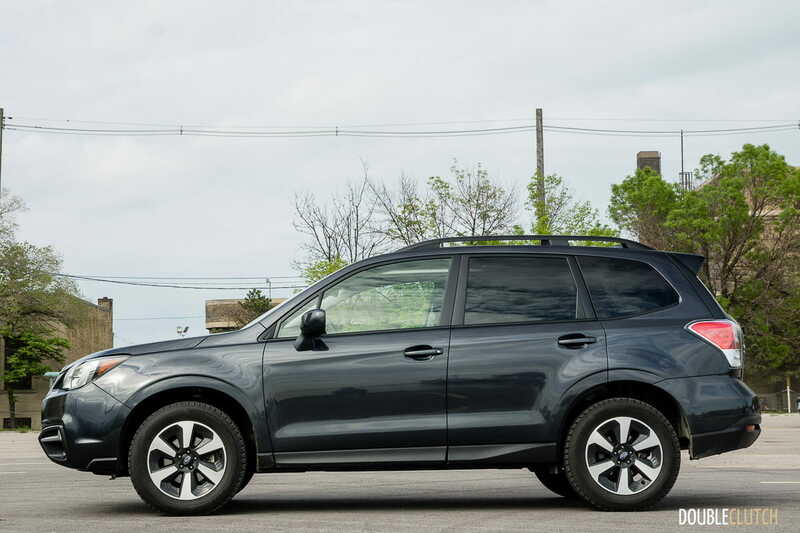 New CUVs for 2017 include the Honda CR-V (reviewed here) and the Mazda CX-5, both of which bring big firepower (in terms of features and overall design) to the firefight in their own unique ways. 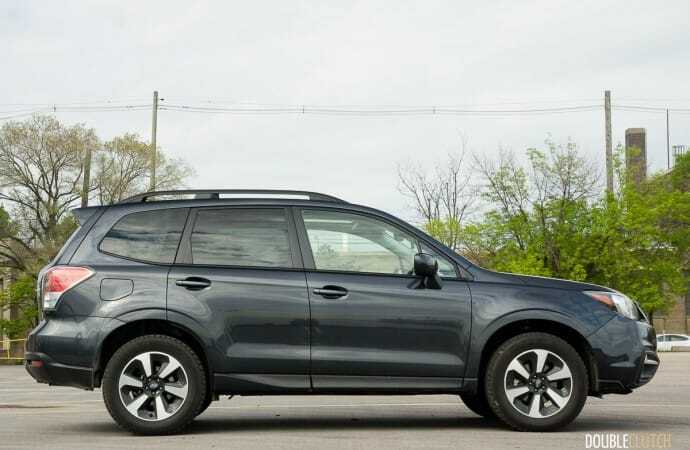 If a bright, airy interior, and solid all-wheel drive traction is high on your list of priorities, the updated Subaru Forester is definitely worth a close look.